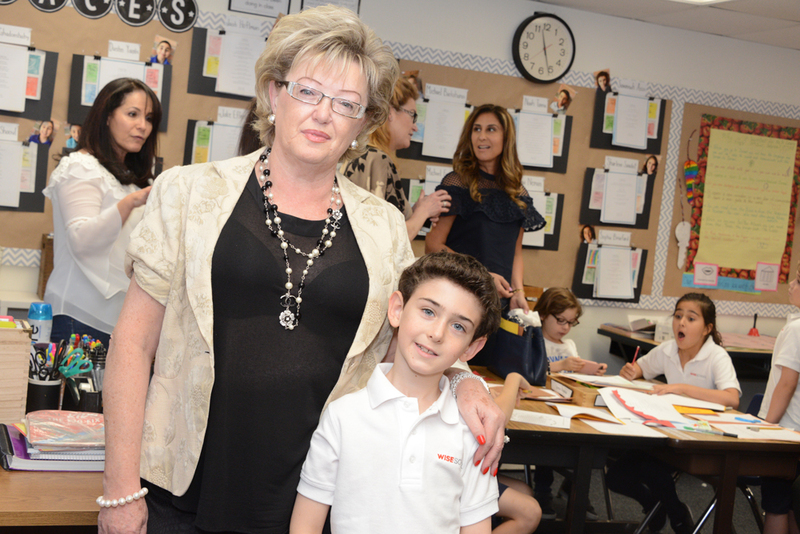 At Wise School, we welcome grandparents as part of our family. We have several events throughout the year that specifically invite grandparents to our School. Each year, we host Midor L’Dor – from generation to generation, welcoming grandparents and extended family members to join us for a memorable morning of performances, followed by quality time in each child’s classroom. The Grandparent & Me program gives grandparents and their littlest grandchildren (babies to two years old) even more opportunities for bonding through a class designed just for them. Click here to learn more. 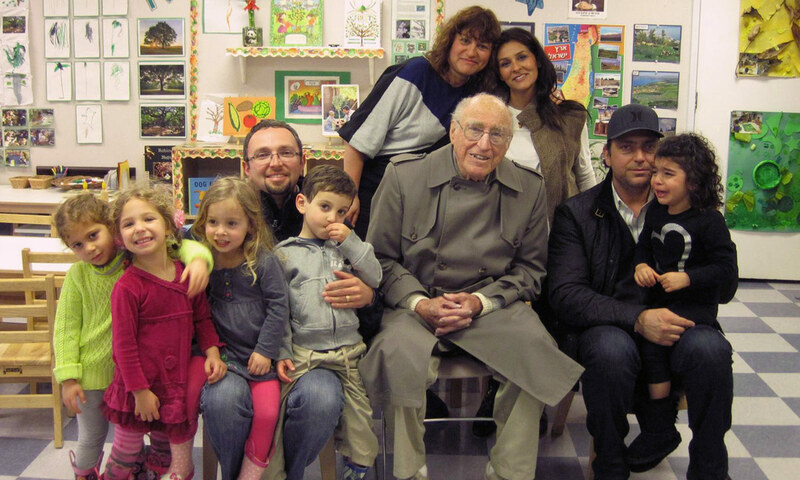 Grandparents also play an important role in sustaining Wise School through their philanthropy. We are grateful to the many grandparents who we count on to ensure that the vision of Wise School can be fulfilled. Click here to learn more about giving.